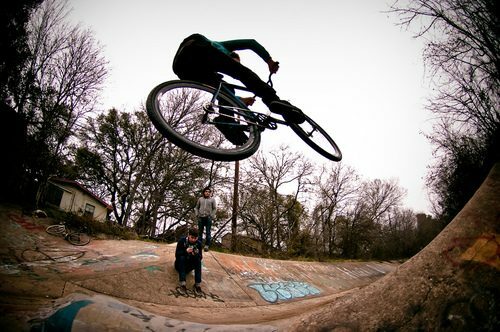 Here’s an edit from Third Coast’s finest riders; AJ Austin and Eric Puckett. Just a real quick video from a spot they found this weekend. Puckett kinda just floats mid-air and AJ takes a spill! For a few photos, check below. Rad shots! Third Coast, as always, is killing it!